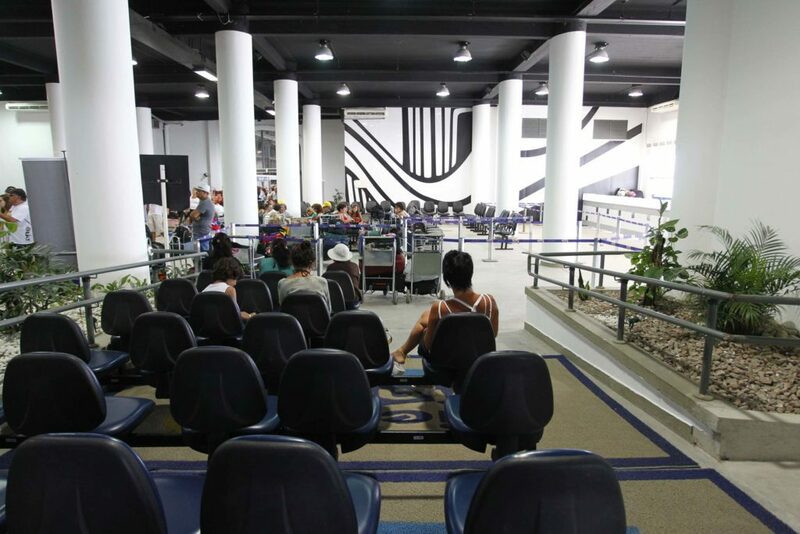 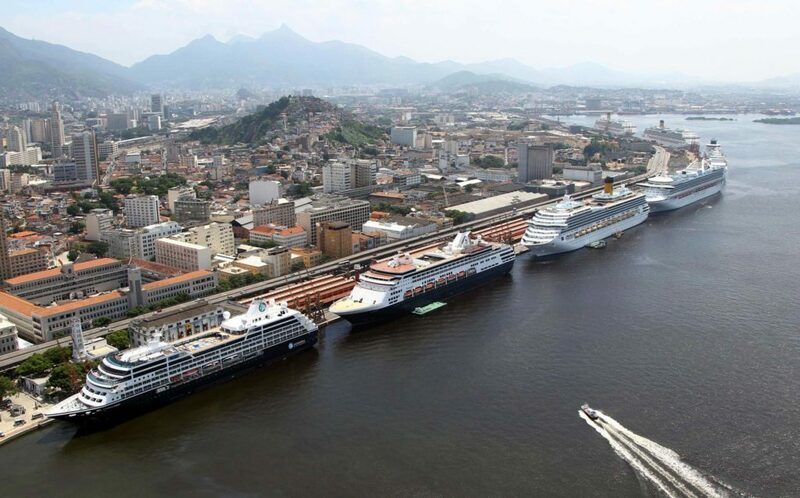 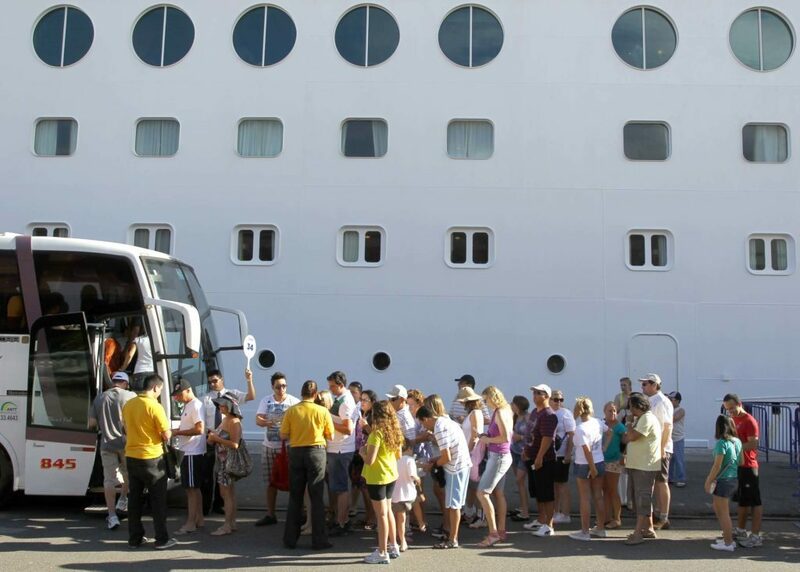 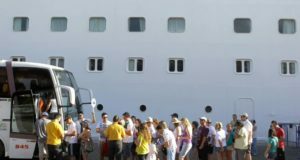 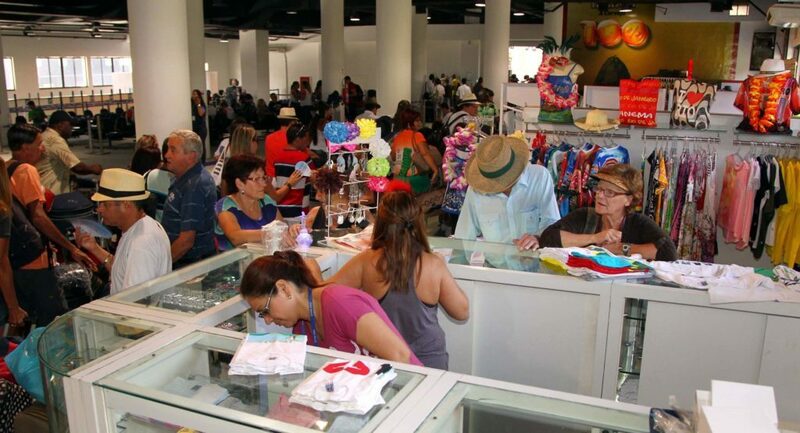 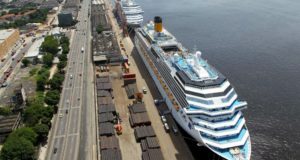 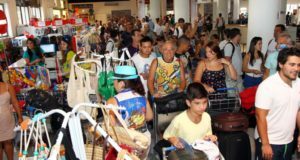 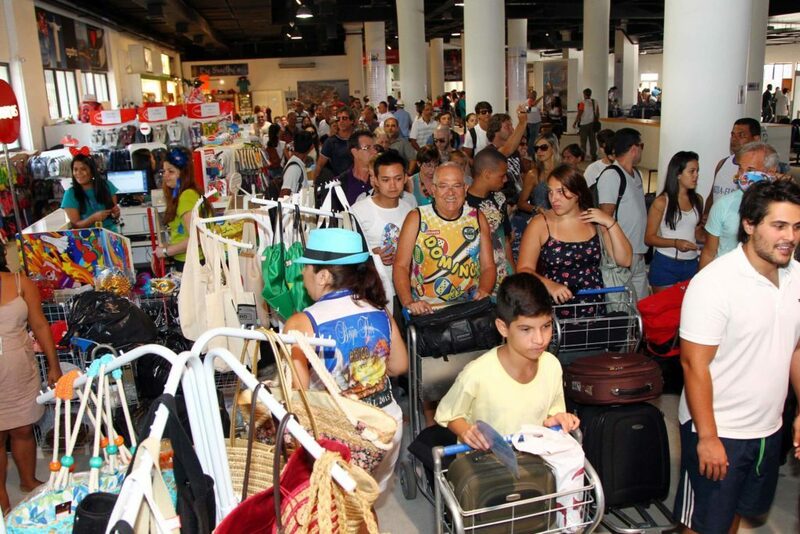 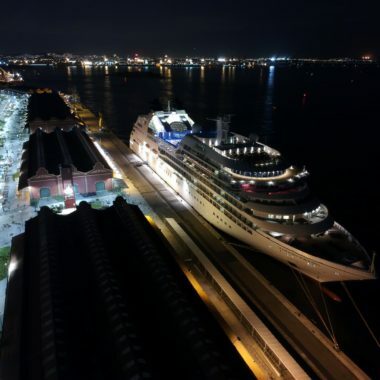 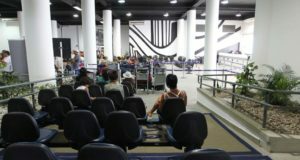 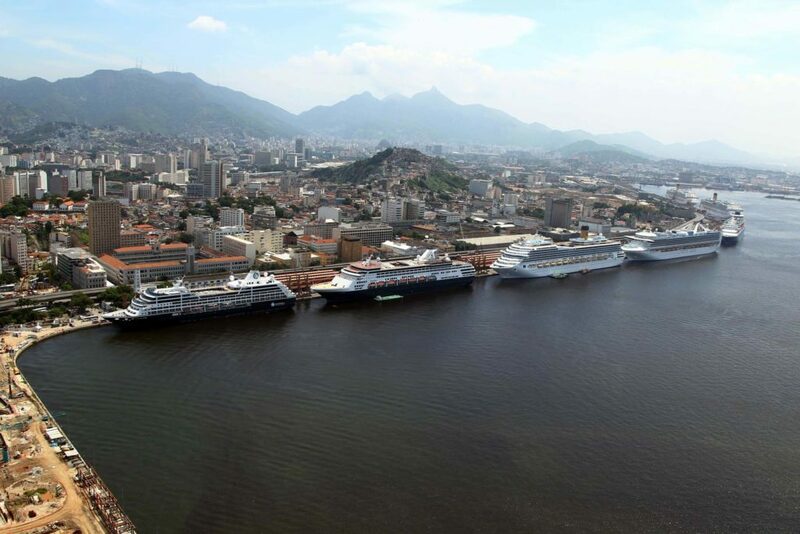 More than three million tourists have already passed through Pier Mauá International Cruise Terminal. 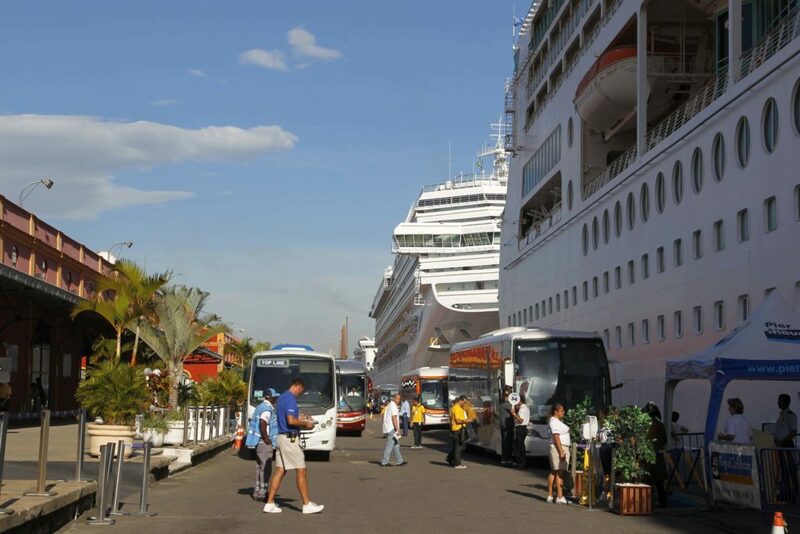 Terminal concessionaire for 50 years, the company has revolutionized the service standard for the maritime tourism. 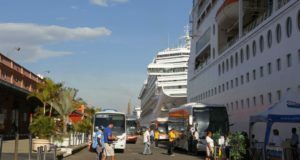 The financial and operational investments paved the way for the cruise tourism growth, which was 800% between 1998 and 2011. 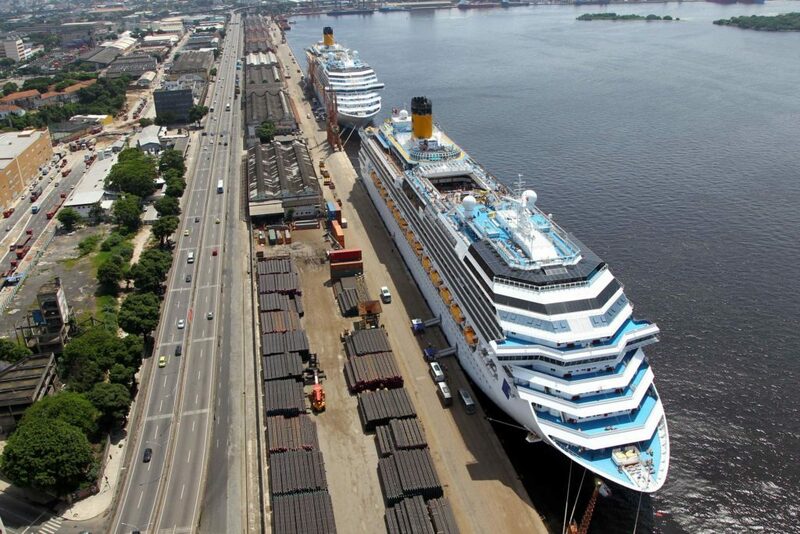 Pier Mauá has been consistently investing in infrastructure works and improvements that have completely transformed the port area sight. 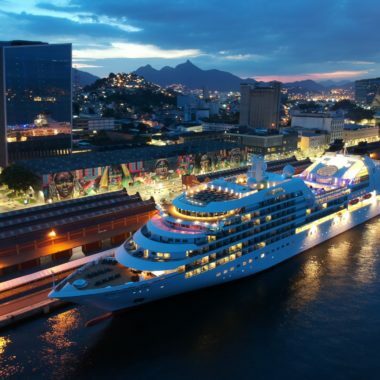 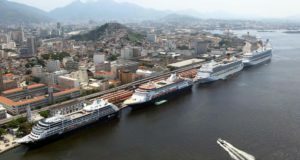 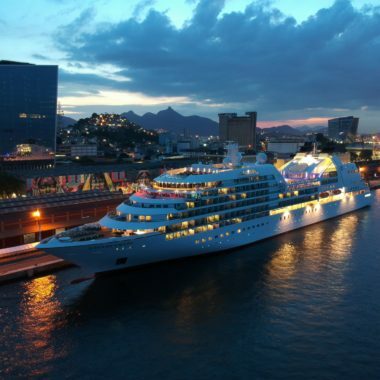 The Pier Mauá Maritime Terminal received the World Travel award for “Best Cruise Port of South America”, awarded in 2009, 2010, 2011, 2012, 2013, 2014 and 2015 by the Travel Weekly, important publication of the tourism industry. 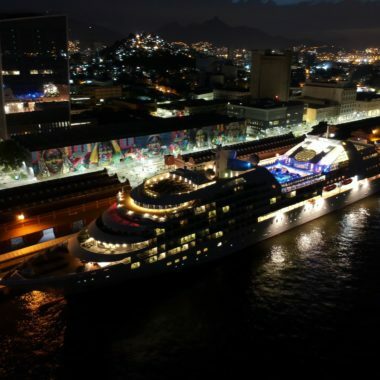 The award is the result of a poll performed by approximately 200 thousand travel agents and tourism professionals from 198 countries, over the internet, during the World Travel Market, international trade fair of the tourism sector held annually in London. 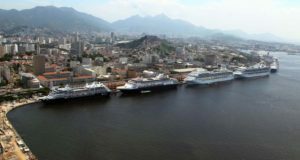 At the same event – and also for the sixth consecutive year – the city of Rio de Janeiro was elected the best destination in South America.